ECD Automotive Design has implemented various LS3 as well as LC9 engines into our custom vehicles. 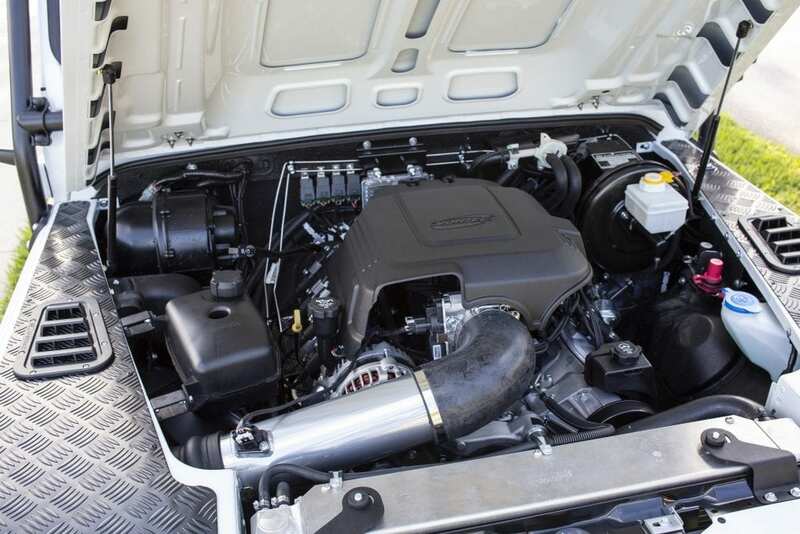 Since implementing the LS3 engine, we have continued to be a leading innovator in the custom automotive industry. 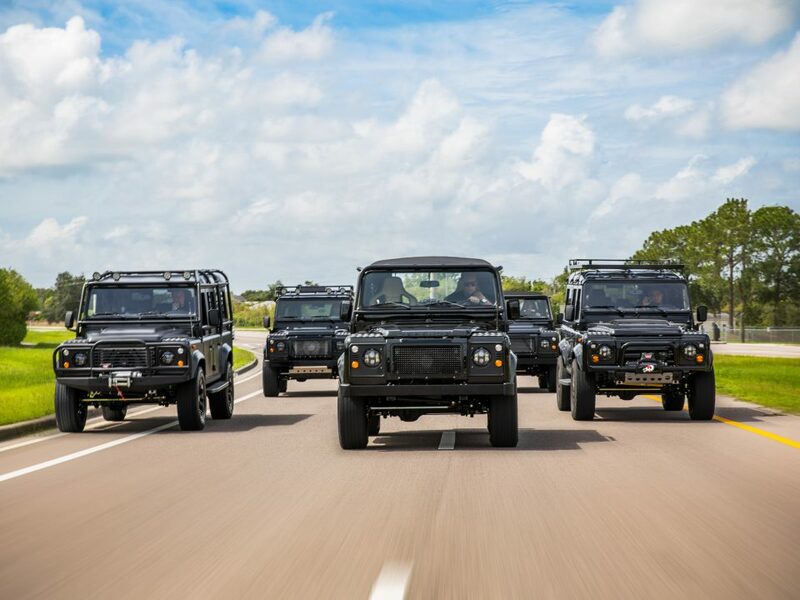 Now, with the ability to have an all-electric custom Defender to the Chevrolet LS3 performance engine, placing them in a classic Land Rover Defender seems to be one of the most highly desired customizations from Land Rover enthusiasts. 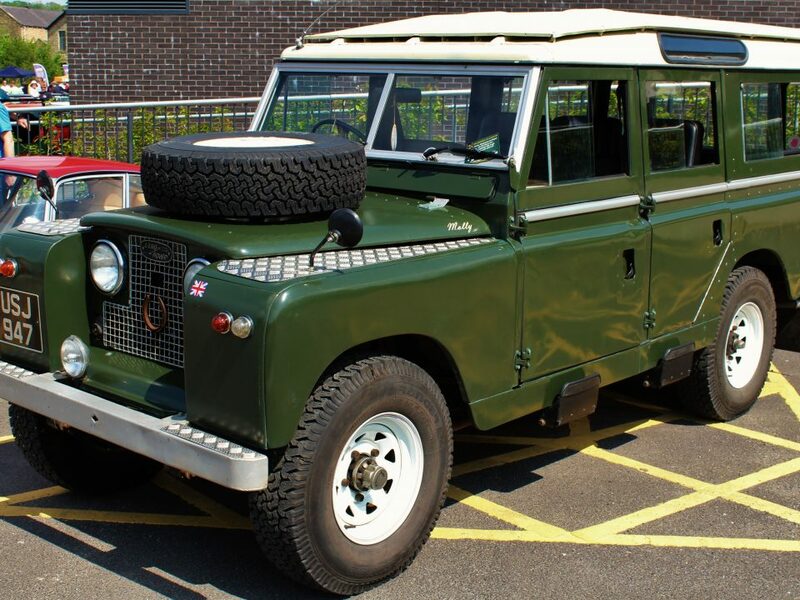 A 1990’s era genuine Land Rover Defender topped speeds at approximately 60 mph max, taking a full 30 seconds to get there. An E.C.D. 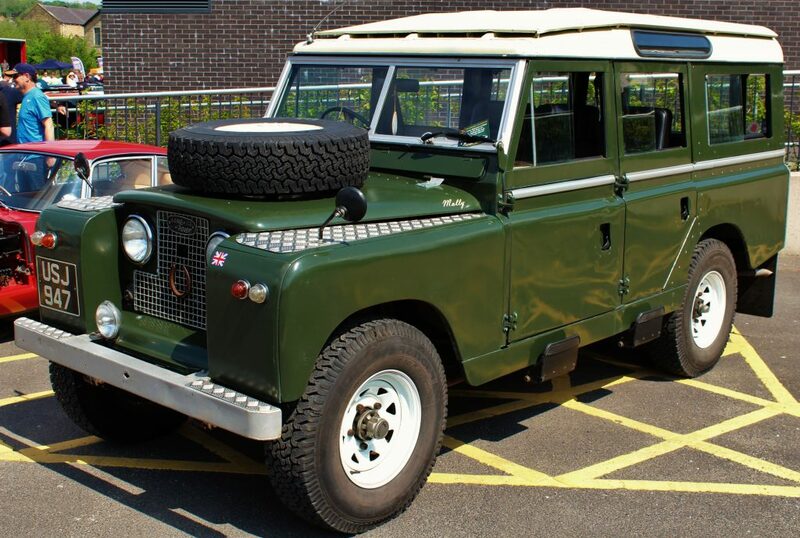 custom Defender with a regular LS3 in it can reach the same 60 mph in 7 seconds compared to its 1990’s era counterpart. E.C.D. 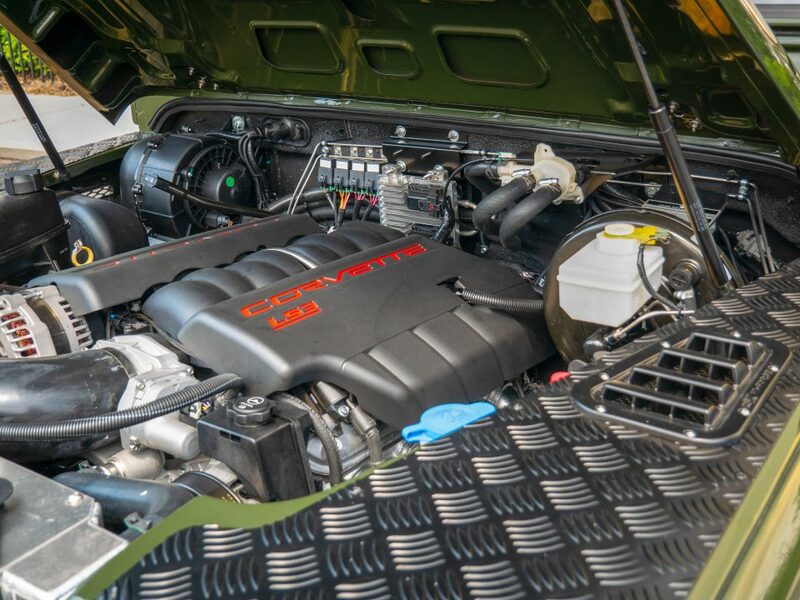 is able to offer the Vortec LC9, the Chevrolet GM LS3, and LS3+ which is the upgraded version of the LS3, the Cummins Diesel engine, and the all-electric Defender. 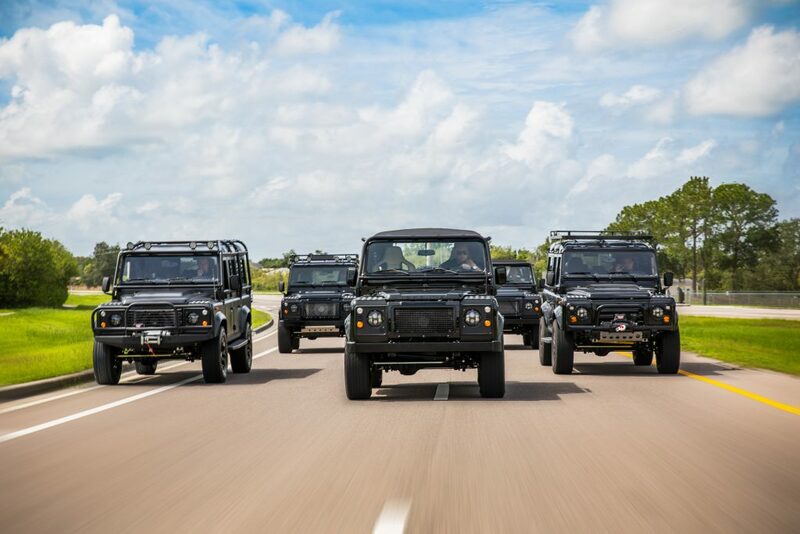 Upgrading the drivetrain in your custom Land Rover Defender can enhance the ride and power along with making your Defender more practical. Having more power can give your Land Rover Defender the ability to tow more behind the vehicle and or when going off-road. E.C.D. offers different kinds of custom drivetrains that will give you different options in power and utility. 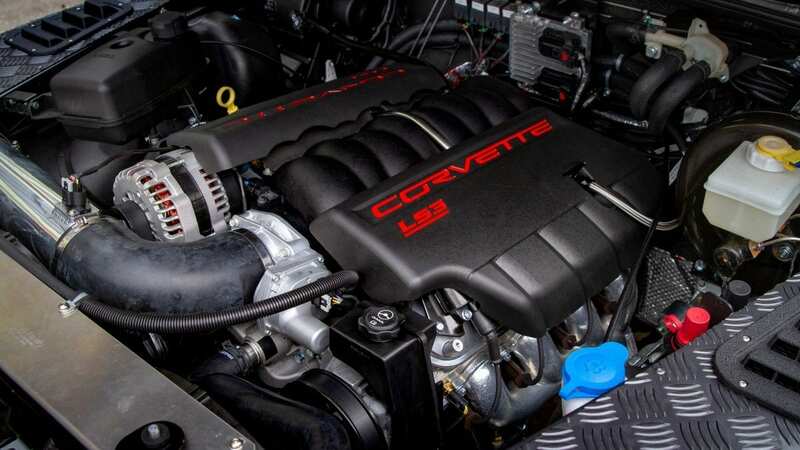 The LS3 was introduced as the Corvette’s new base engine for the 2008 model year.